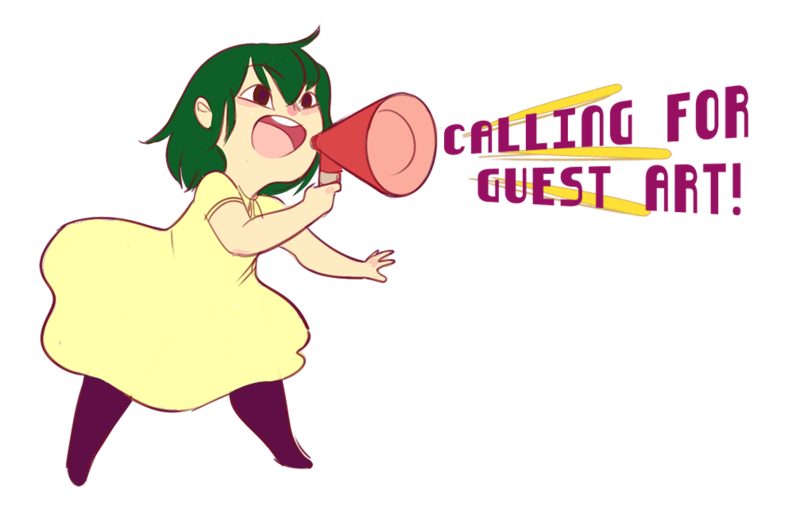 Guest Art Submissions Are Open! Hey folks! Chapter 3 wraps up at the end of July, so I need some guest art for the break! If you’d like to help the comic and get some nice promotion for your art, consider submitting! All accepted guest art will be posted to the site’s main page with links to your social media site(s), and added to the Fan Art Gallery. Submission period is from July 3rd to August 20th. The comic will be on break all through August, during which I will be posting guest art. Please send all submissions to michelle@centralia2050.com with “Guest Art Submission” as the subject line. Single illustrations or one-page comics preferred. Please send files as JPG or PNG, 900 px at the widest. Be sure to include your name and a link to your website/social media so I can credit you! Artwork must be related to Centralia 2050 and its characters. No NSFW or suggestive artwork. I reserve the right to refuse any submissions if I feel they don’t follow the guidelines or are generally a poor fit for the comic. Thanks for reading! Feel free to comment below if you have questions!